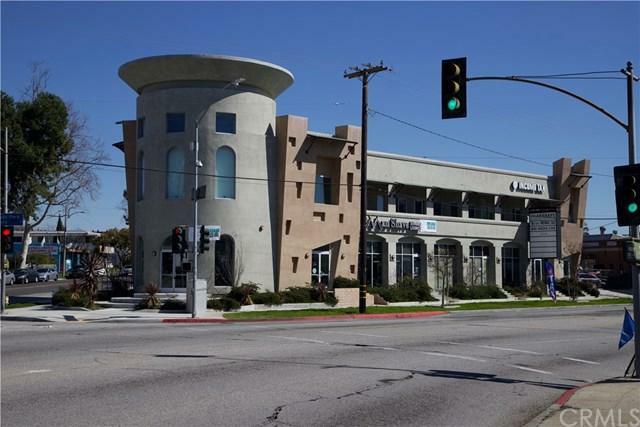 Centinela Plaza is a beautiful multi-tenant retail/office building is situated on a corner lot in a desirable area of Inglewood. 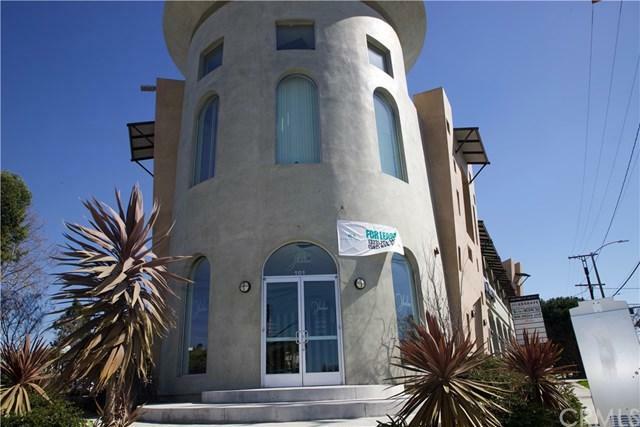 Just minutes away from the new stadium, this newly constructed building consists of eight units (four retail on the 1st floor and four offices on the 2nd floor) with unit sizes ranging from 799 to 1,035 square feet. 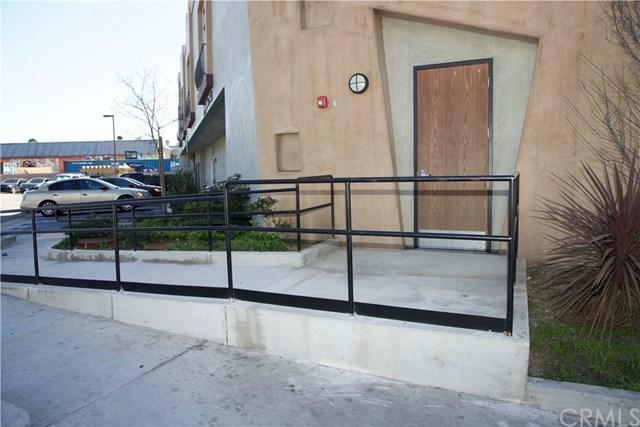 Located on Centinela Ave and Hyde Park Pl, this property has over 150 feet of frontage on both streets and traffic counts that exceed 27,000 VPD, granting the property plenty of exposure. This is a great place to start ur business. 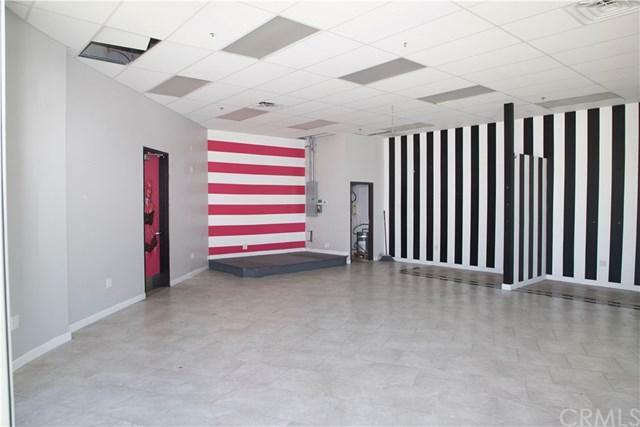 Two spaces are available Unit 101(938 sq ft ) and unit 203 (820 sq ft ).